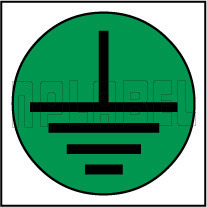 We are Leader manufacturer and providing Dome Stickers or Dome Plakkers products to our suppliers. 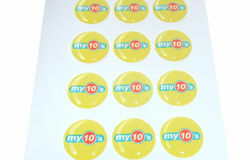 We have gained a huge appreciation in the market by offering an excellent array of Dome Adhesive Stickers. We are manufacturers of Dome Stickers and labels, which are known for their long lasting feature and resistance to adverse weather conditions. To give a distinct look to every domed label, a crystal clear and thick layer of polyurethane dome is applied. This layer provides a three dimensional (3D) effect and deep look to the label and protects the printing. Shri Giriraj Trading and Co.